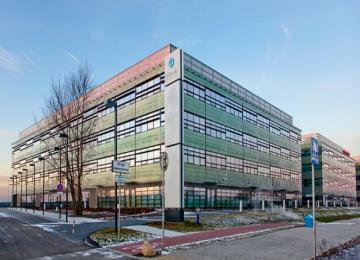 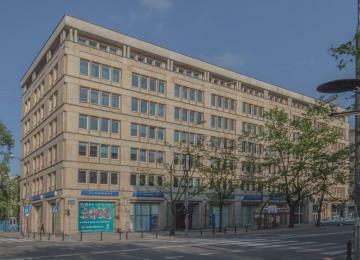 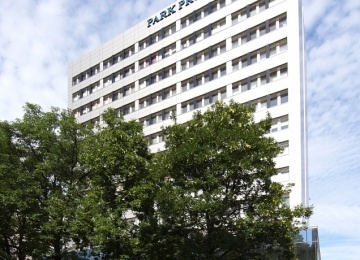 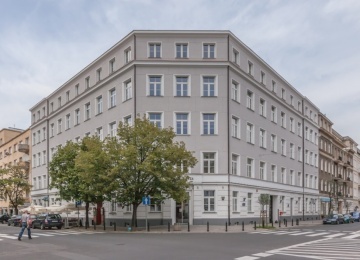 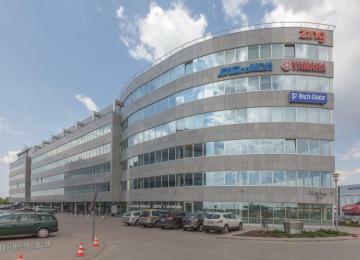 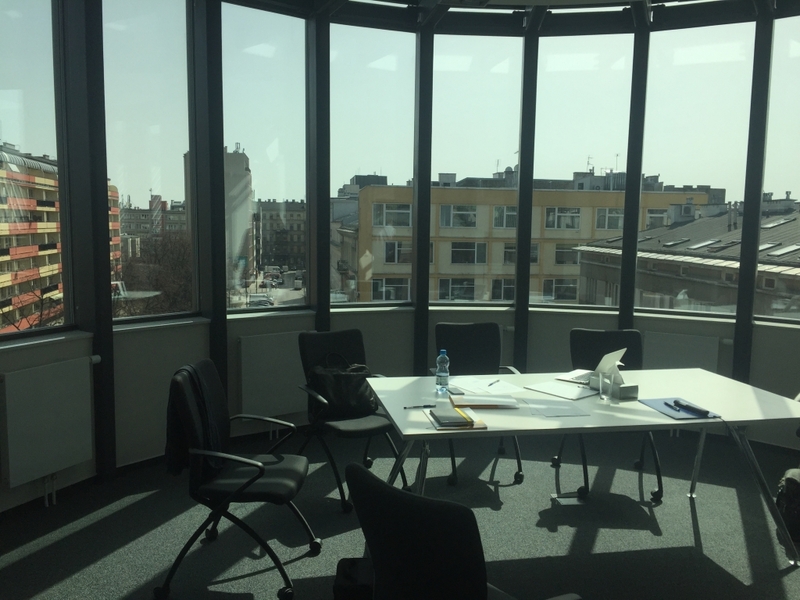 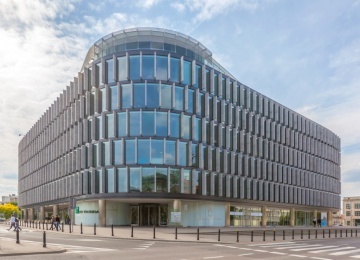 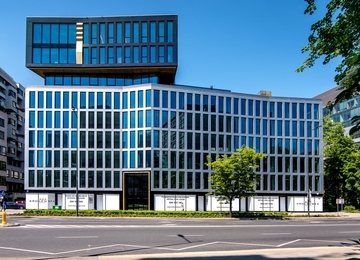 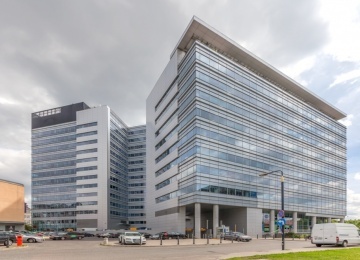 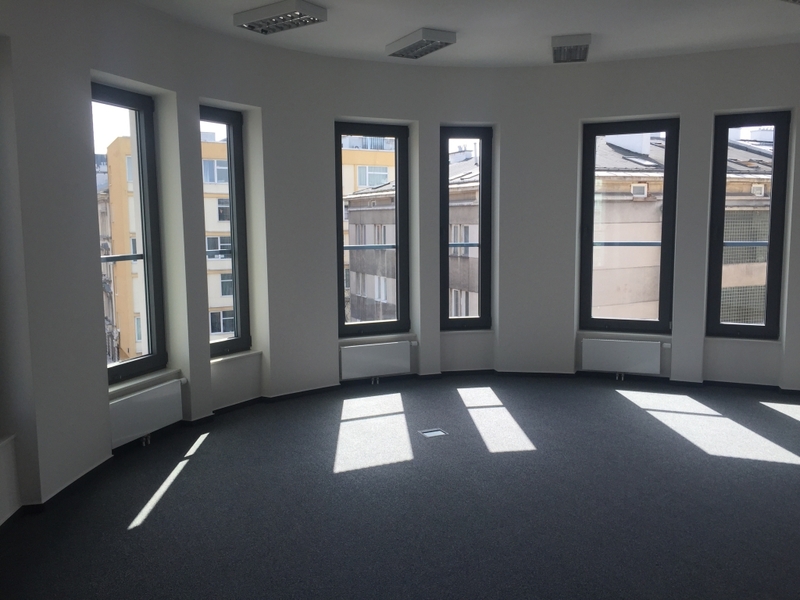 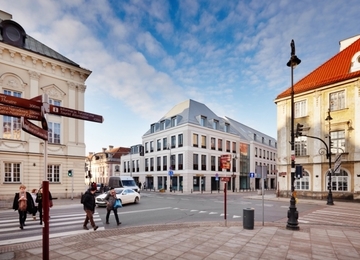 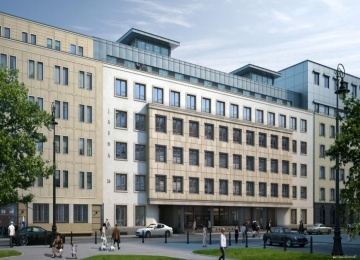 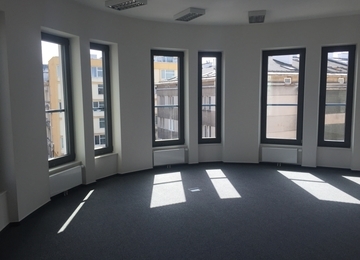 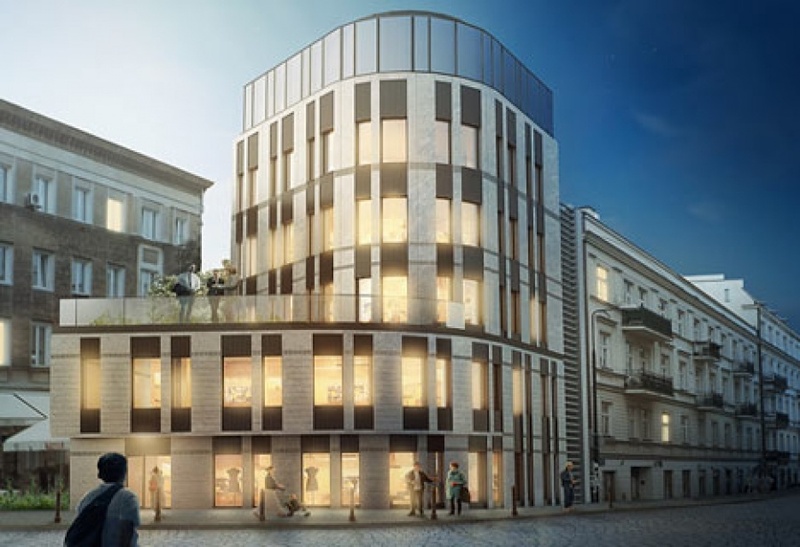 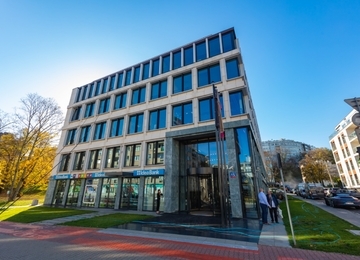 Kopernika 21 is a chamber office building, offering on its 5-storeys about 610 sq m of lettable office space. 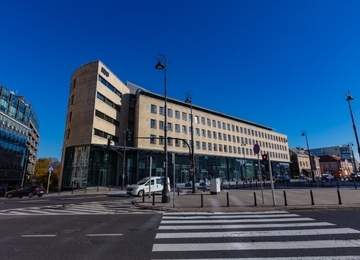 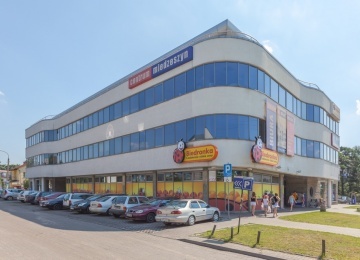 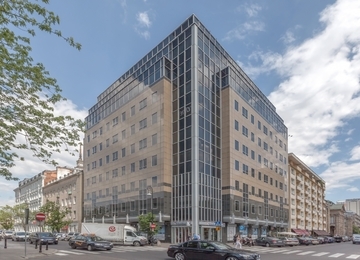 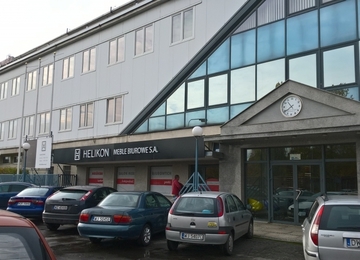 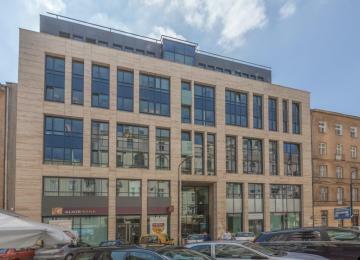 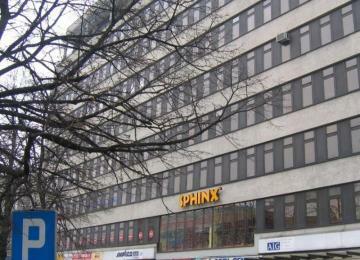 On the ground floor there is a retail space with an entrance from Ordynacka street. 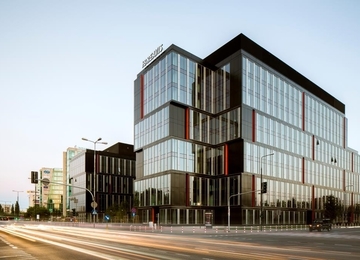 The facade is the harmonious combination of materials: glass, light sandstone, dark-gray granite and shutters. 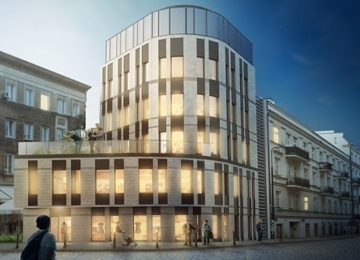 The elevation on the top is glazed, and on the top floor of the two-storeys plinth there is a terrace. 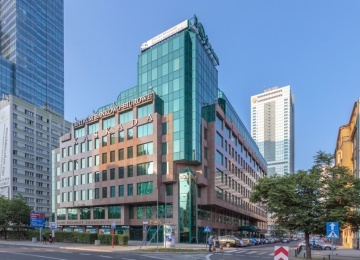 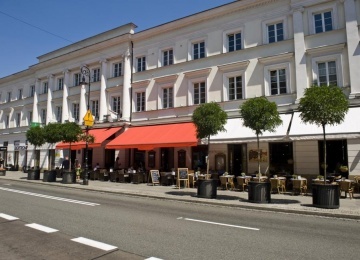 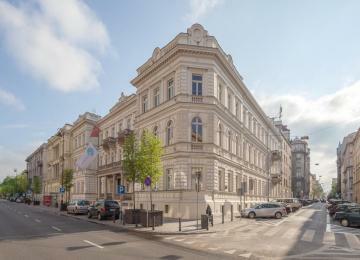 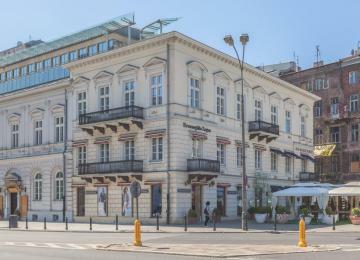 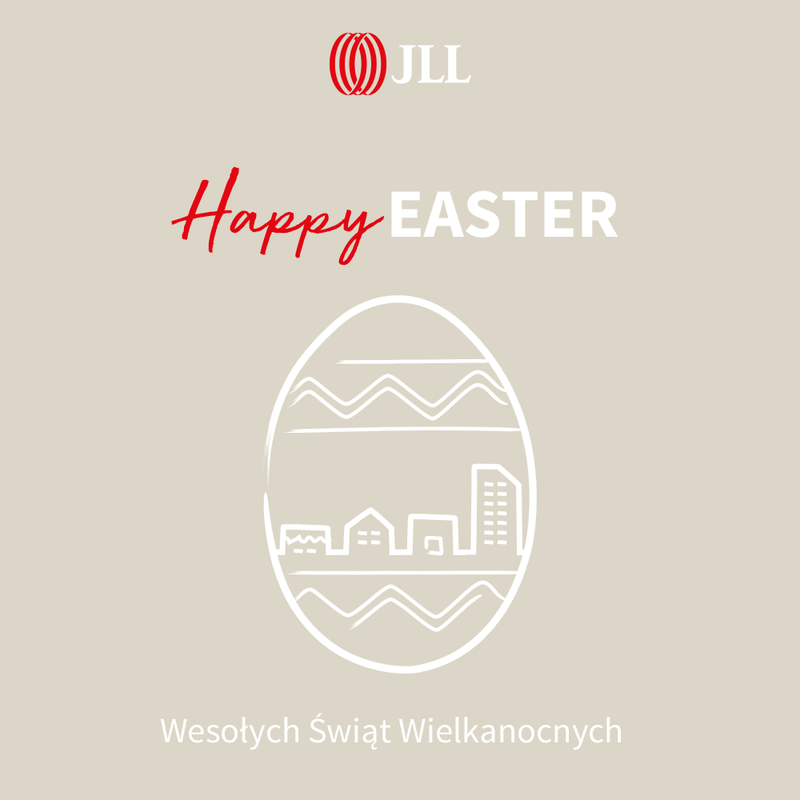 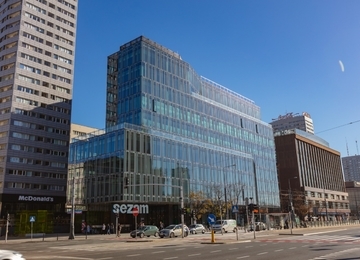 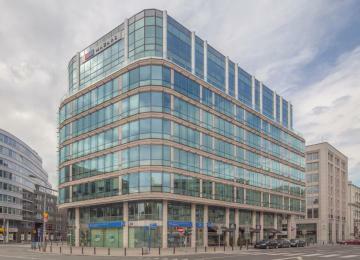 The building is located in a street frontage of Kopernika and Ordynacka in the city center of Warsaw. 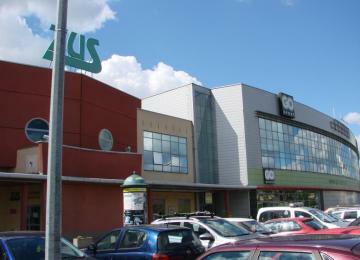 In the nearest neighborhood there are many services such as restaurants, shops, post office or banks. 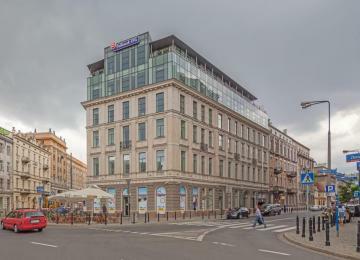 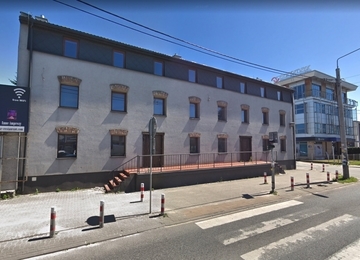 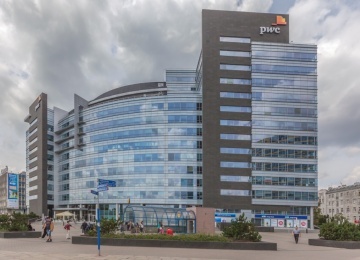 The access to other parts of the city is very convenient as there are several bus stops and subway station Nowy Świat within a short walking distance.